Best fish and chips I've tasted in Lincolnshire so far and friendly owner. Love them. Can usually park outside and near to park and shops. A great little chip shop! Had a takeaway of fish and chips from here while on holiday. Really nice-you could tell the fish and the fat were fresh. Perfect! Lovely fish and chip shop with very yummy food and friendly staff. I will be visting again with my family and highly reccomend! 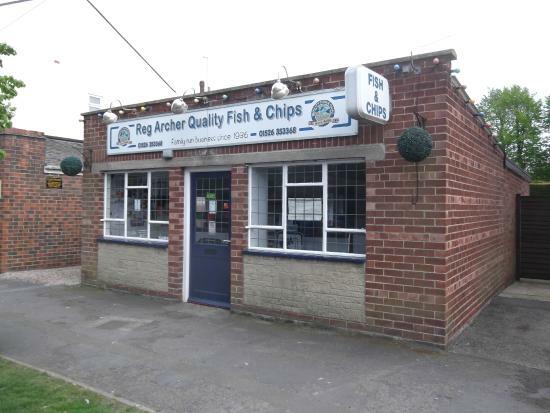 Get quick answers from Archers Fish Shop staff and past visitors.